ISLAMABAD, July 10 (APP): Prime Minister Muhammad Nawaz Sharif Sunday expressed his deep shock over the killing of Kashmiri leader Burhan Wani and many other civilians in the Indian Occupied Jammu and Kashmir by the Indian military and paramilitary forces. Burhan Wani,” the Prime Minister said in his statement. He said such oppressive measures could not deter the valiant people of Jammu and Kashmir from their demand of exercising their right to self determination in accordance with the resolutions of the UN Security Council. 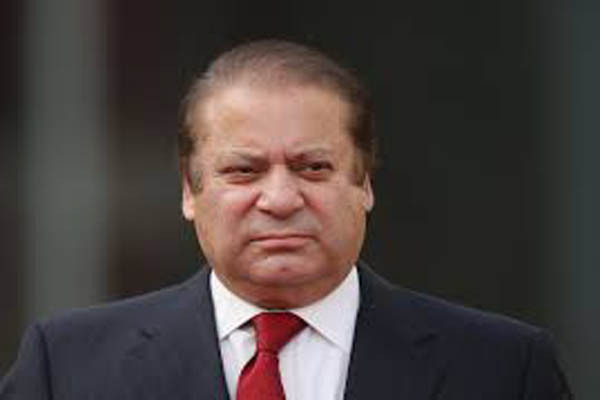 The Prime Minister expressed serious concern over the continued detention of the Kashmiri leadership in Indian Occupied Kashmir and called upon the Indian government to fulfill its human rights obligations as well as its commitments under the UN Security Council’s resolutions.